Have you been looking for a fun way for students to learning their French vocabulary? 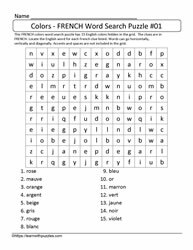 Word search puzzles are a hit with educators, kids and parents. 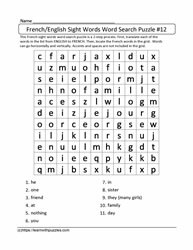 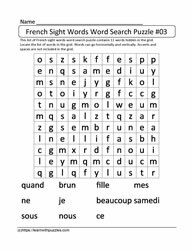 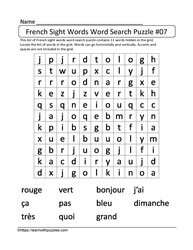 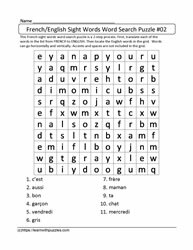 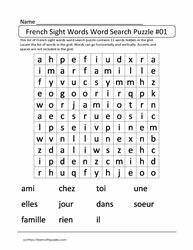 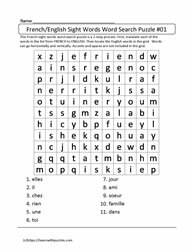 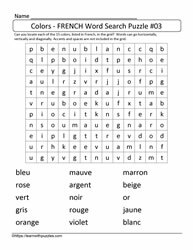 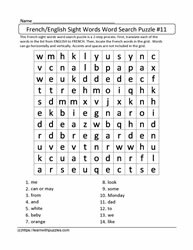 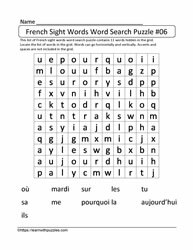 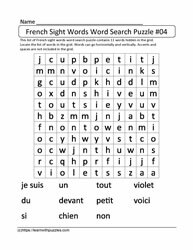 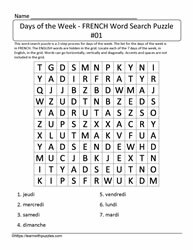 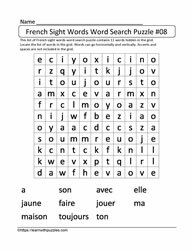 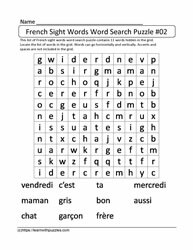 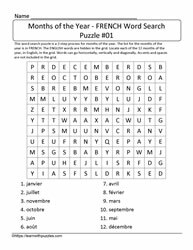 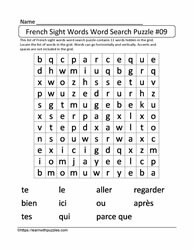 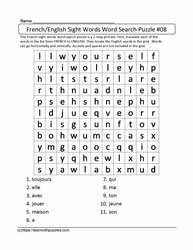 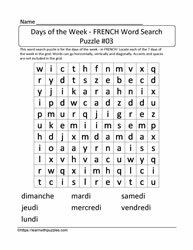 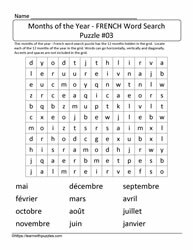 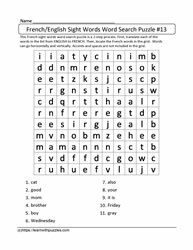 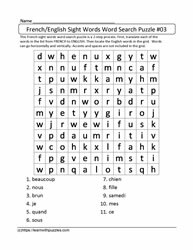 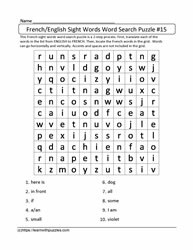 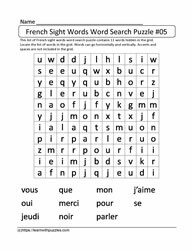 And, what better way to help learn a new language than with using traditional word searches to help build vocabulary and consolidation of spelling words. 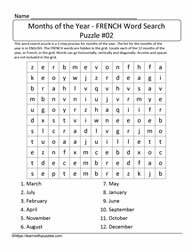 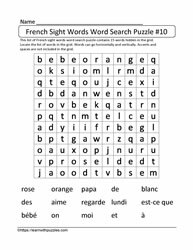 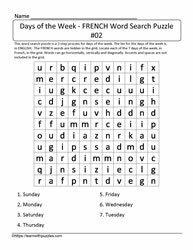 Word search puzzles also support visual acuity and fine motor skill development. 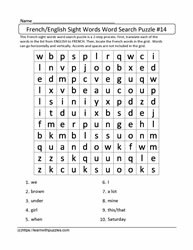 The more practise students get with fine motor skills the more it helps with printing and handwriting.